I am thrilled to announce the addition of a new financial planner to our team — Liz Sylvan! As a Financial Planner affiliated with The Stanich Group, Liz will manage client relationships and contribute to the overall growth of the firm. Liz is looking forward to working collaboratively with firm clients to enable them to move confidently toward their financial and life goals. She advises individuals and families in all areas of personal finance including tax planning, retirement planning, investments, estate planning, education funding, and preparing for the purchase of a home or investment property. Before joining The Stanich Group, Liz worked as an Associate Financial Planner at Luesink Stenstrom Financial, a fee-only firm in Manhattan. 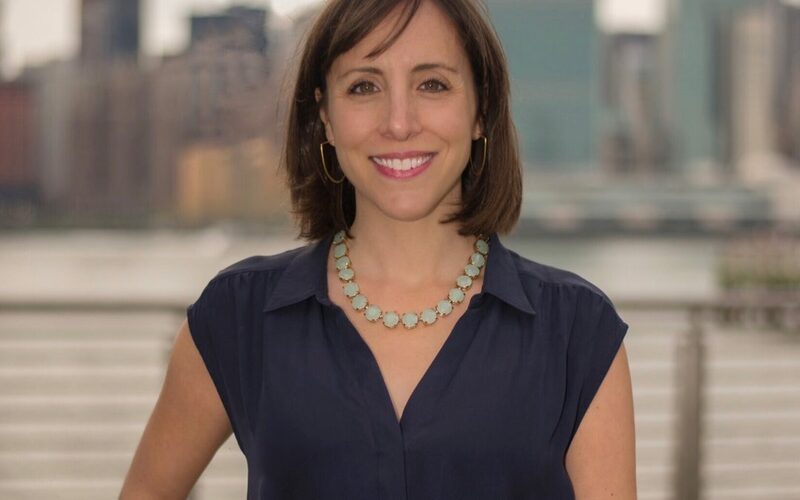 She has provided pro bono financial planning through the Borough of Manhattan Community College and the Financial Planning Association’s Financial Planning Day events at the New York Public Library. Liz passed the Certified Financial Planner™ in March 2016. She received her certificate in Financial Planning from Northwestern University. Prior to her career in finance, Liz spent a decade in the non-profit sector. 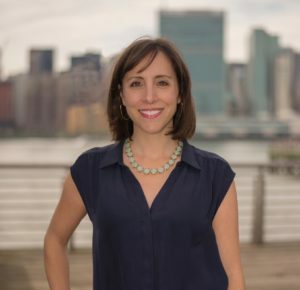 As a nonprofit professional, Liz served as Director of Development at Sustainable South Bronx and also held positions at the Crohn’s & Colitis Foundation of America, and DOROT, a social service agency for the elderly on Manhattan’s Upper West Side. Liz received her BA from Wesleyan University and lives in Brooklyn with her husband and two children.